In the meantime, I also started questioning myself about how the users, developers and even our business model have changed recently. Even though I agree with Stephen Few regarding the soundness of Gartner’s Magic Quadrant (witness the mega-burn here), that’s definitely a message we should not ignore. In today’s post, I want to share some of my ideas about this topic. But more importantly, I want to hear what you think. I’d love to hear business users, IT specialists, consultants and Qlik employees from all around the globe. Our markets behave very differently and it would be fun to hear everyone’s opinion. Side note: People tend to take these things waaaay too seriously, so here’s a little disclaimer. I work with QS around 40% of my time (the rest goes to QV). I like them both and alongside R, they’re my favorite tools for data analysis. 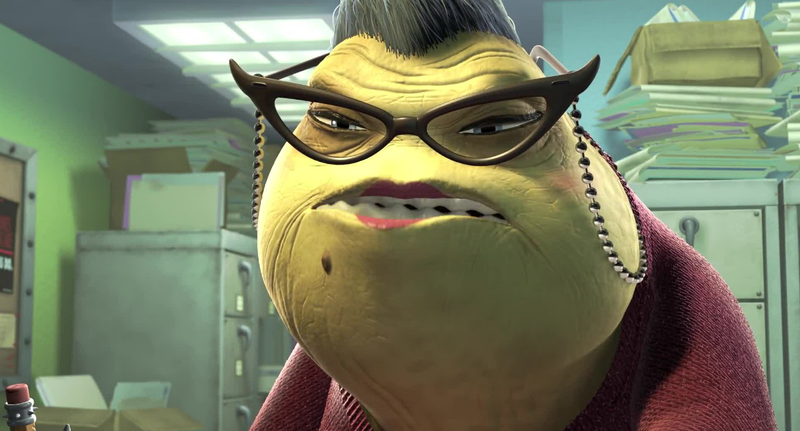 If something here sounds a little harsh, remember that I’m JO-KING. But anyways, let me start by discussing why I disagree with some of the comments I’ve read in social networks (not that anyone cares, but here we go). 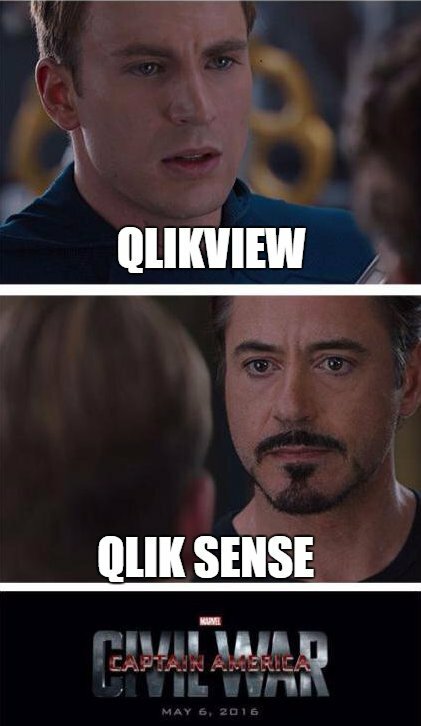 This was one of the most common comments on my Civil War image: “QlikView and Qlik Sense are different products, you simply can’t compare them”. Well, duuuh, of course they’re different products. Well, I understand there are several things that make each platform unique, but “two very different purposes” sounds like if we were comparing apples to oranges. Let’s face it, even though we want to make them look like day and night, they are similar tools and solve similar problems. In fact, there are many cases where both can perfectly fulfill the company’s requirements. From a business perspective, they are amazing means to integrate multiple data sources and present stunning and powerful dashboards that help users make better decisions by letting them navigate freely through the data with the associative model. In conclusion, same-same, but different. Yeah, we get it. You learned your marketing mantra, but please control yourself. Once again, I understand that some well-thought features make the self-service data discovery process easier in Sense, but come on! You can’t simply put them in boxes and say they can’t do nothing more. In fact, when we started talking about business discovery back in 2012 (-ish? ), we used to talk about QlikView. 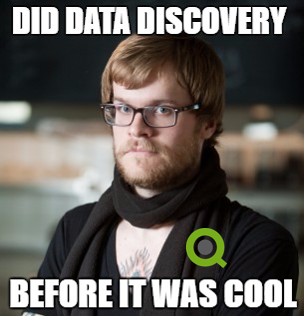 Using QS doesn’t mean you’re doing data discovery just as using QV doesn’t mean you’re doing guided analytics. Believe me, I’ve seen companies that use Sense as an old reporting tool from the 80s and some others who think QlikView is a visual query plugin for Oracle. Once again, it’s not about the tool, it’s about what you do with it. I have to admit that this one is true: it would be mistake to assume that you can (or should) do exactly the same things in both platforms. You have to change your mindset and create a new style for your dashboards. However, this is not my point. 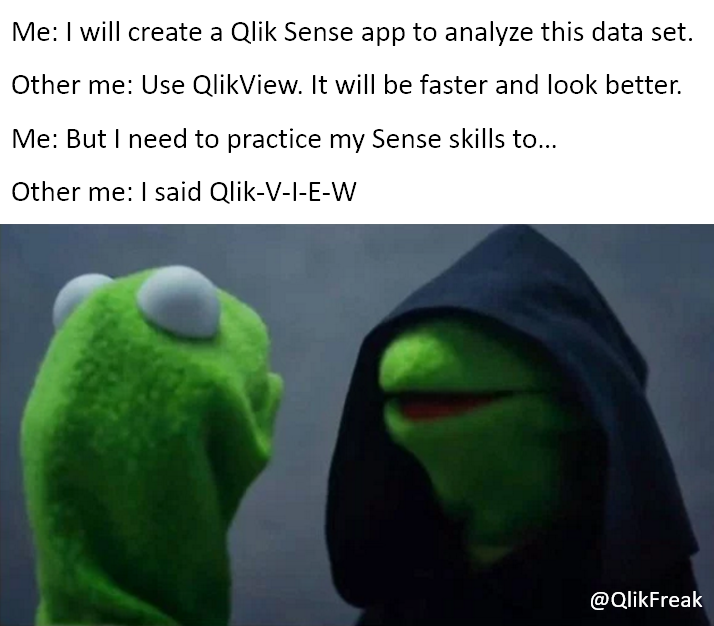 When I complain about Qlik Sense not being able to do certain thing, people often tell me “don’t expect Qlik Sense to do the same as QlikView”. Well, it’s not that I want them both to do the same things. My problem is that there are many basic features that I think Qlik Sense should offer out-of-the-box that are simply not there. And once again, it’s not because I want every single feature I had in QlikView. It’s just because I think that having a freaking dynamic label for your tables is a pretty reasonable thing to ask for. Woah, now I feel better. I really had to get that out of my chest… [Did you notice the fancy section divider? I spent 20 minutes looking for it!]. Now, here’s a collection of random ideas I’ve had regarding the QV vs QS debate (you know, that kind of thoughts that hit you while you’re stuck in the traffic or taking a shower at 5 am before work or while drinking your 12th beer in the pub). After using it for the last months, I still find Qlik Sense a little unstable. I’ve had several issues like bookmarks disappearing, apps not opening, QS desktop randomly closing while I work, extensions going crazy after an upgrade, etc. As I mentioned in the last section, Sense still lacks a certain je ne sais quois to fully steal my heart. And from what I’ve read from many users and analysts, it’s not only my imagination. However, truth must be told: I’ve seen great improvements in shockingly short periods, not only regarding bug fixes, but also better functionality. You want variables? Boom, there you have it! Pivot tables? Done! Mike Tarallo, Mark Bilotta and the Qlik support team are always ready to help you with any problem you have, so I’m sure all these minor issues will be solved soon. 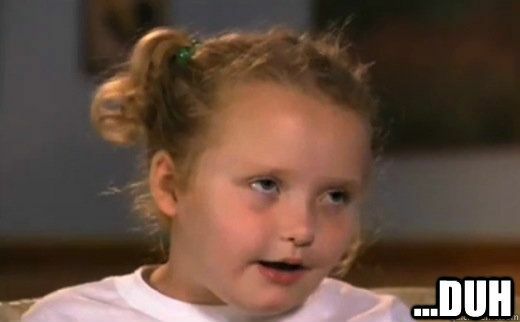 Most of the parents say that they love their children equally. However, it’s not strange to see that they give one of them a little bit more. 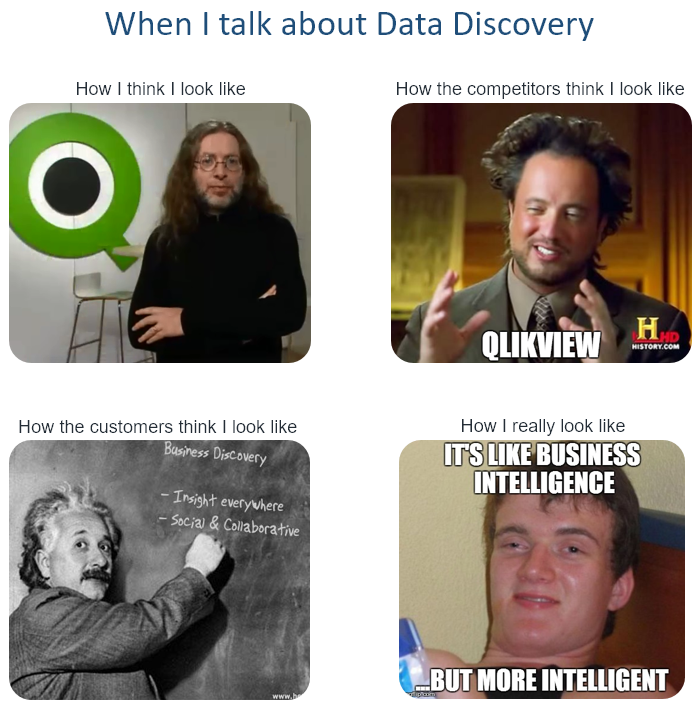 I think that’s the case with the Qlik brothers. Having two products means that you have to split your R&D / Support / Marketing teams to serve both of them. And someone is certainly receiving more attention. I’m not saying this is wrong. Actually, it is OK to pamper the youngest ones in the family. However, while Qlik is working to make Sense more competitive, they have nearly forgotten about QlikView. Think about it. When was the last time a QV release that made you say “wow, that’s cool”? And not only that, while Qlik is dividing its efforts between these two, other companies like Tableau and Microsoft are releasing very powerful features for their products at great speed. I still think the Qlik platform is better, but it’s important to stay focused and define a concrete vision that will keep us as leaders rather than scattered and sometimes divergent efforts. Whereas SAP and Microsoft can maintain dozens of products, I don’t think we have the size to do that. And I really mean that. Everyone can learn how to build applications in QlikView regardless of their background. Some might be a little intimidated by the script, but once they’re used to seeing raw lines of code, they start enjoying the process. And it’s even easier with Qlik Sense. The drag and drop interfaces make it simpler for the non-technical developers. However, there’s another side to it. This new skill set is much more robust than the one you require for common Qlik development and not everyone will be eager to learn it. Chances are that you’ll have to hire someone (if your budget allows), or ask the IT department to lend you a hand. Yep, that same IT department you told your boss you didn’t need because Sense is a super-easy self-service platform. Oh, and don’t forget that you will have to spend some time / money in their training too! Simplicity has always been one of the things that define Qlik. That’s one of the reasons why I love these platforms. They’re simple, they’re fast, they’re powerful. But in a way, this has also changed. With QlikView, you can perform a wide range of things. Some of them are simple, like loading an Excel file and renaming fields to create keys. Some others are complex, like creating a tile grid map based on a pivot table. With Qlik Sense this gap has widened. The simple stuff is even simpler. You just drag the file into the app and boom: the data is loaded. Grab a bubble and drop it next to the other: a key has been created. However, the complex stuff is even more difficult. Instead of following a tutorial or copying an object shared via AskQV (where the best Qlik content is), you have to create an extension. This might not be an extremely hard process, but it still requires more time to build, test, package, upload and maintain than a native object. And moreover, not everyone can do it, leaving you with a partial-self-service tool. But of course, there’s a benefit behind this. The extensions / mashups / QAP are extremely powerful. Once you get the knowledge you need to create them (or enough money to buy them or hire someone who does), your possibilities are endless. A small step for a man, a giant leap for mankind. And this is only the beginning, as we’re still figuring out the things we can achieve with these tools. I’m sure we’ll see amazing stuff in the next months. Hire someone: These modern technologies are very popular, so finding someone who’s already literate shouldn’t be that hard. Besides, having someone who has experience building web apps isn’t going to hurt you. This option obviously has an associated cost, so be sure to give the new recruit a lot of things to do (you don’t want her to be just sitting there, doing nothing, after she finishes the custom object you asked for). Qlik Branch: Open source projects developed by generous professionals around the globe. Cool. Yeah, open source is the best. It’s free! However, most of them were developed by people who… well, have jobs and personal lives… so don’t ask for major improvements every week or expect them to fix your issues on a Friday evening. Buy them: I’m sure that we’ll see a lot of companies offering these products in some sort of online store soon. I wonder if Qlik will try to regulate it with some kind of app certification process or just let anyone sell whatever they want. Having multiple players in the market is always positive, but it also means that we’ll have to spend some time evaluating their products, prices and conditions. The schemas are also to be defined: monthly / annual subscriptions, individual packages or extension suites, ad-hoc deliverables, support packages, SLAs, etc. A downside to this model is that there are some companies where registering a new business partner (a.k.a. supplier) is a long and boring process that can take weeks and the lady at the purchasing department will be mad at you if you make her fill all those forms just to buy a $9 USD extension. For those of you who are not familiar with the gaming industry, let me give you some context beforehand. Most of the videogames are self-contained, meaning that you don’t need anything else to understand the story or enjoy the game. 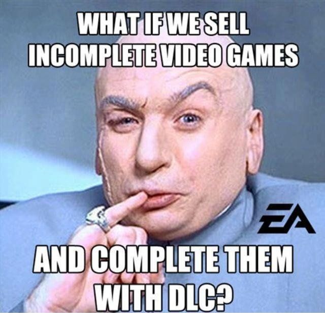 On top of that, some publishers offer DLC, which is extra content that is sold separately. Sometimes they have additional levels, new characters or better weapons but it’s generally non-vital stuff they sell for a low price. However, some companies are known for releasing half-baked games and selling DLC as patches to correct them. Others offer lousy base games and sell all the good stuff as DLC at high prices, so you end up paying more for these “extras” than the actual game. You know where this is going, right? I always though Qlik Sense was a self-contained tool (a full videogame), but as time went by, I realized that I didn’t enjoy it that much without those extra modules (web apps, extensions and mashups) that had to be bought / developed separately. I’m no IT guru and I certainly can’t foresee what’s the best road to walk, but as a user, developer and Qlik enthusiast, I’d love to see a unified platform that merges both products into an ultimate data solution. And let me tell you, I’ve seen it in my dreams! It has all the out-of-the-box power and flexibility of QlikView, but with Qlik Sense’s extensibility, modern technologies and governance capabilities. It can be deployed on premise, cloud and hybridly [is that even a word?] without having to change anything at all. It has a flexible, scalable and competitive licensing model [Yes, I’m implying lower prices]. And of course, it offers new, powerful features like native connectivity with R and Python. What do you think about this? Does the world really need two different Qliks? Which one do you prefer? I’d love to hear what you have to say, so please share your comments in the section below! Um….you stole my thunder! The social media tease was prep for the LivingQlik post releasing on Tuesday. Actually, you can steal my under any day. 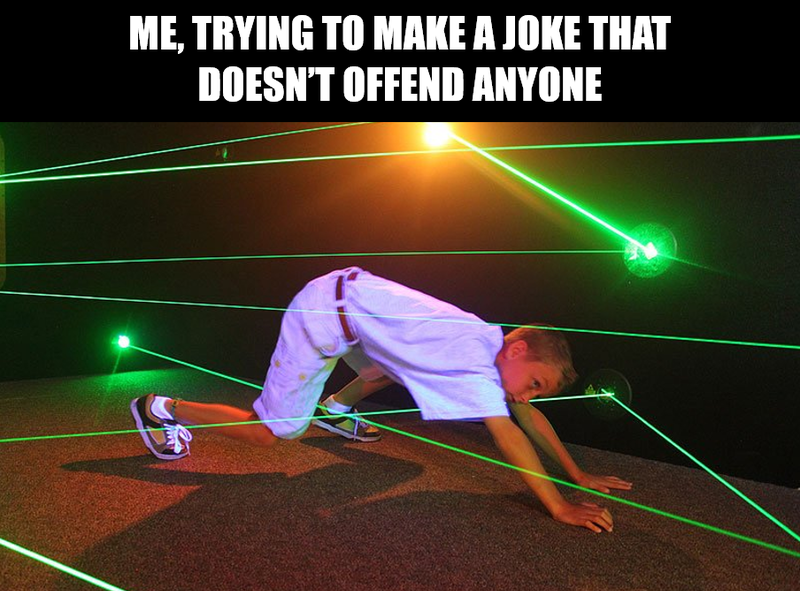 But it is funny, regardless. Love this! You bring such an awesome humor to your posts and this one is a gem. It sounds like I am not the only one revisiting this question. Pingback: QlikView vs Qlik Sense: Are We at the Tipping Point? There is dashboards and then there is dashboards, I think there is a need to define it a bit more clearly. On the one hand you have “simple dashboards” with a few objects on a page that you can interact with. Then you have the other side, 600 objects per page, a myriad of show and hide conditions and business logic in every part of the app.